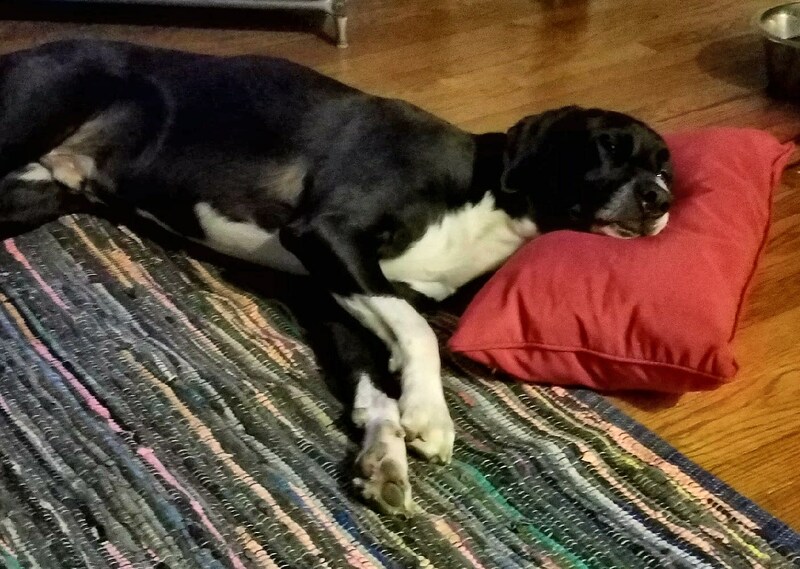 You know Human Daddy loves you because of all the sweet things he does, like putting a pillow under your head when you are zonked out on the hard floor. My Housefolk put towels on their bed for me so I can sleep without getting cat hair everywhere (isn’t that my job). I use it for one day- and then I’m right on their pillows.